The Harper Broadcasting Corporation . . .
STEVIE IS MOVING IN ON THE CBC. According to Lauren Strapagiel at Canada.com with an article, "If Harper ran CBC programming", there is "newly tabled legislation that would give Prime Minister Stephen Harper a tighter grip on Canada’s national broadcaster". Go read the article, and keep Stevie from turning the CBC into the HBC. This might happen sooner rather than later. e-activist asks, "What does abuse of power look like?". According to e-activist, a majority of the CBC's Board of Directors have contributed financially to the Conservative Party. Check it out, there's a petition you can sign, as well. Like the Mask says . . . The world is a rigged game. We found this out in recent months, when a series of related corruption stories spilled out of the financial sector, suggesting the world's largest banks may be fixing the prices of, well, just about everything. These banks, which already possess enormous power just by virtue of their financial holdings – in the United States, the top six banks, many of them the same names you see on the Libor and ISDAfix panels, own assets equivalent to 60 percent of the nation's GDP – are beginning to realize the awesome possibilities for increased profit and political might that would come with colluding instead of competing. Moreover, it's increasingly clear that both the criminal justice system and the civil courts may be impotent to stop them, even when they do get caught working together to game the system. What's it going to take? Maybe we can't do much, but little things like doing business with credit unions can really help. Conservative consequences . . . ACTIONS HAVE CONSEQUENCES, but so do inactions. Conservatives are hard-wired to deny this, these days, it seems. Unlike, say, America's last great Republican, Eisenhower, who built things that people could use, like roads and highways. Compared to Ike, today's conservatives are mean, twisted, sociopathic weasels — they are actually mentally-ill, with a pernicious affliction, a dementia of sorts, a dangerous dementia. Anyway, Huff-Po has an article, "West Fertilizer Co. Failed To Disclose It Had Unsafe Stores Of Explosive Substance" that will get you motoring. And Stevie wants fewer inspectors? Food fascists . . . THE CEO OF NESTLE is a nasty fascist. 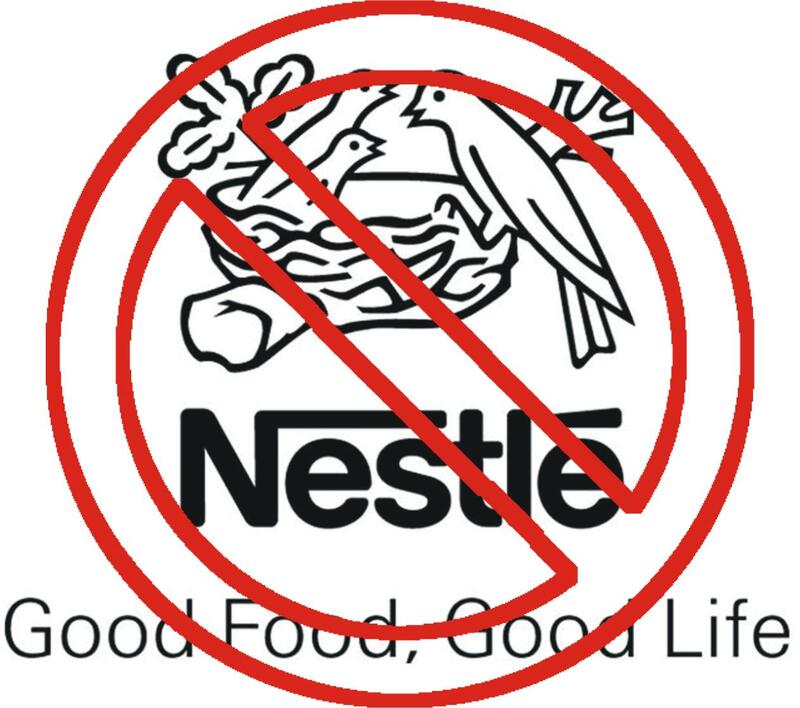 According to American Live Wire, "Nestlé CEO Says Water Is Food That Should Be Privatized – Not A Human Right". Check out the video. 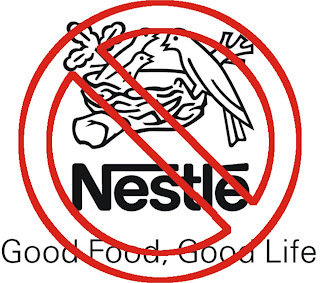 Myself, I will never buy anything from Nestlé or its subsidiaries. This just keeps getting better and better. Sum Of Us proclaims itself "Fighting for people over profits", and it has a very disturbing report, "Nestlé: Stop trying to patent the fennel flower." Apparently Fennel Flower, or Nigella Sativa is being claimed as a patentable "discovery". Grrrrrrrrr. Canadian creativity . . . CONSIDERING OUR CURRENT Stevie situation, this seems rather inspirational. 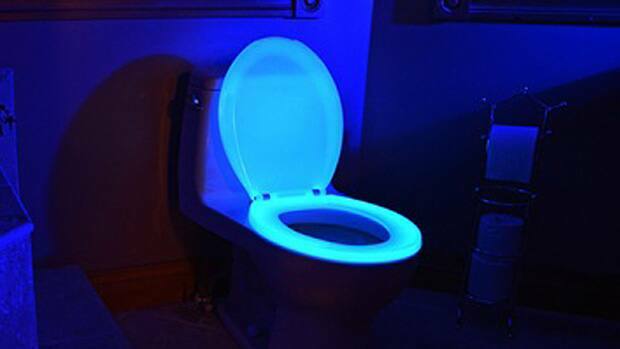 According to a report from the CBC, we have "Canadian glow-in-the-dark toilet seats to light the way". RIP, RITA. Thank-you for this incredible song, and a host of others. THANK-YOU, ANONYMOUS, for slapping one upside the head of the Keystone Kops. 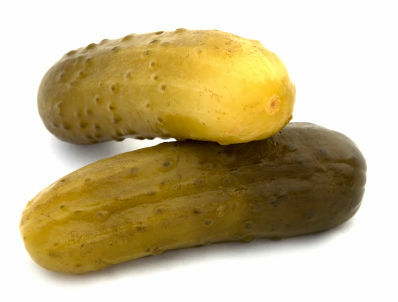 Really, the sound of a multitude of pickles being withdrawn from a multitude of orifices must have been quite deafening. Now, if I could ask you to take a look at something? Could you please have your comrades take a look at where all the money went? All the Wall Street crooks, the hedge fund weasels, use your imagination — we've been ripped-off, and we need help. Maybe one of you could even figure out how to get it back, or fix it so "they" don't have it anymore? Fifty years ago . 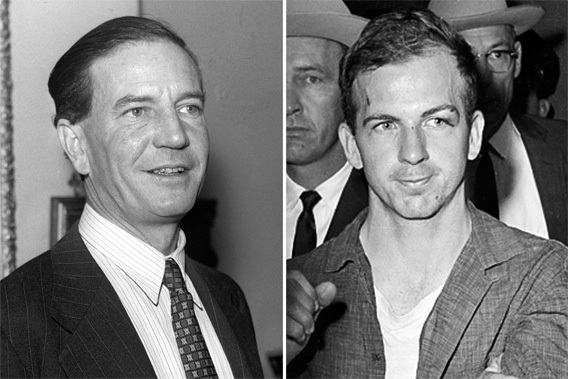 . .
1963, LEE HARVEY Oswald is murdered and Kim Philby defects — two individuals who effected great changes. Or not; nobody seems to know for sure, in both cases. Ron Rosenbaum has a great article in SLATE, "Philby and Oswald The truth is still out there." Maybe there are things are still to be discovered. BEAVERS BITE. According to Lapham's Quarterly, with fatal results.